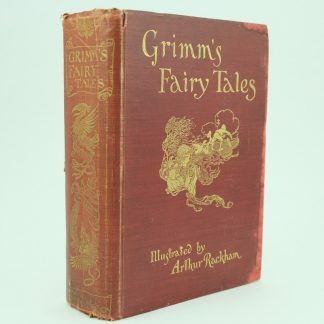 Arthur Rackham (1867–1939) is considered the leading illustrator of the gift book market prior to the First World War. 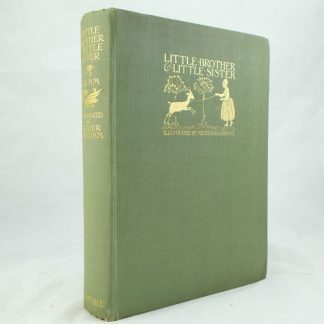 His work began in the 1890s and began to flourish with the onset of improved printing methods allowing him to perfect the details, lines and silhouettes in his images. 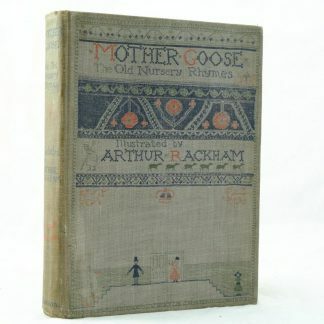 Rackham also developed an unique “sepia” style to his coloured watercolour drawings. 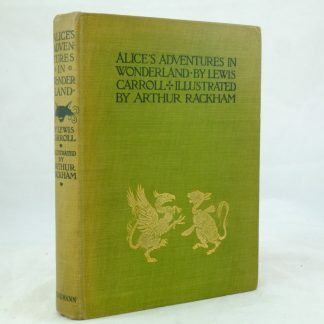 His work was first recognised on Rip Van Winkle (1905) after which he quickly became a popular illustrator. 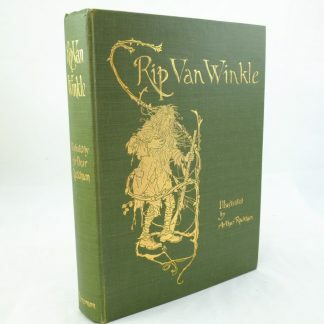 His distinctive eerie images of goblins, elves and trees lent themselves well to illustrate stories and verses of the time. 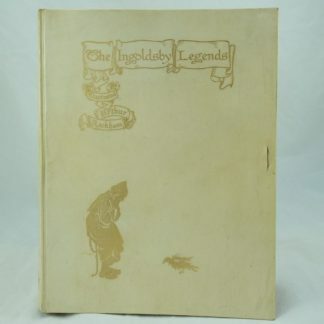 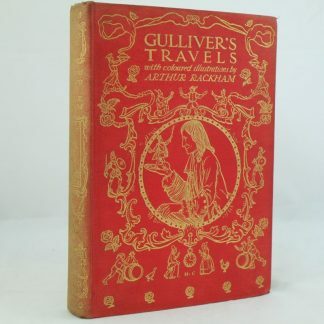 In addition, publishers began to create deluxe limited editions with vellum binding, gilt-stamped decorations and silk ties which proved to be highly popular. 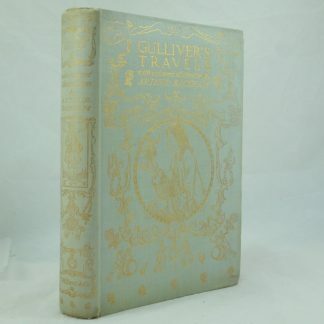 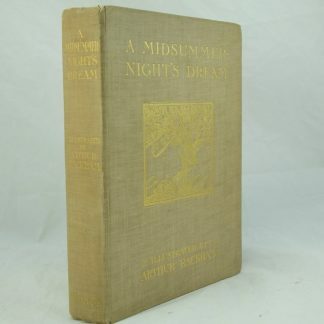 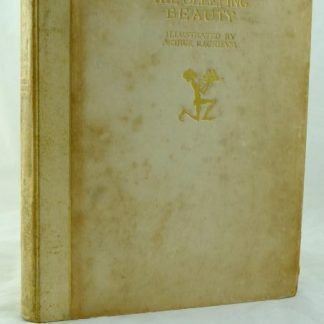 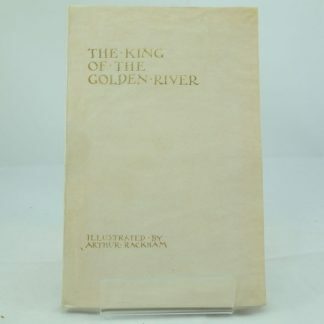 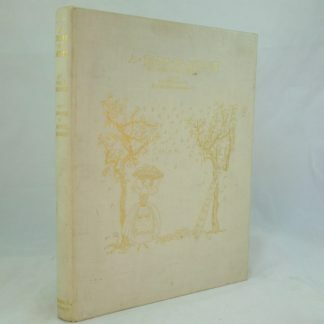 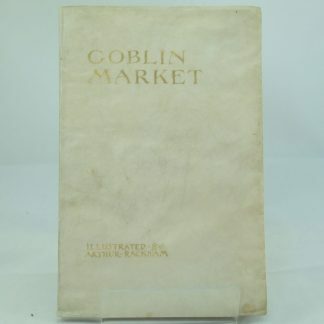 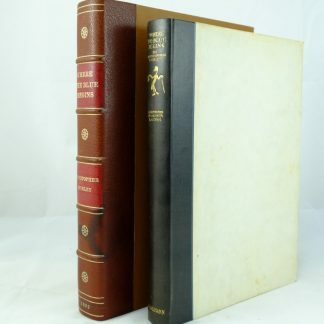 Plainer trade editions with printed dust jackets were published often at the same time although many covers have not survived and are therefore quite describable. 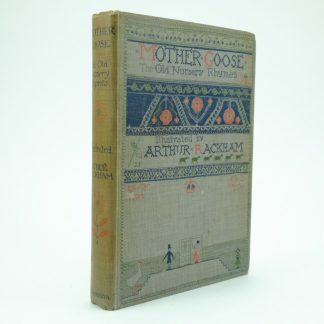 This “Golden Age of Illustration” declined after the war affecting the success of the UK market yet his illustrations remain highly attractive to collectors today. 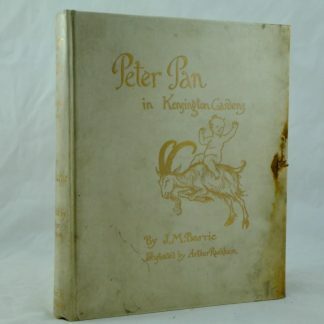 Peter Pan in Kensington Gardens, Barrie and Rackham. 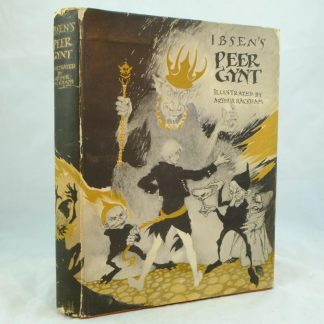 Ibsen’s Peer Gynt, illustrated by Arthur Rackham.